Saginaw Bay Area Ice fishing is very limited and is strictly a near shore activity as there are just a few locations where shore ice was hanging on. Ice quality is BAD, with thickness varying widely within just a few feet. It is NOT advisable to try and take a snowmobile or ATV out on any remaining ice. The ice is not good off the Pine River access site. 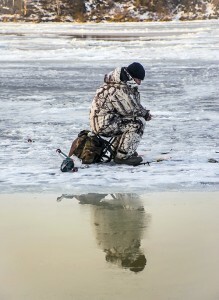 Some ice was still hanging on at Palmer Road, but perch fishing was slow and the water was murky. 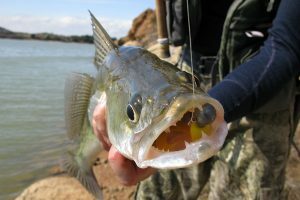 A few small perch were caught off White’s Beach and Pinconning. At Linwood, the marina opened their boat channel and a number of small boats were trolling about five miles out. 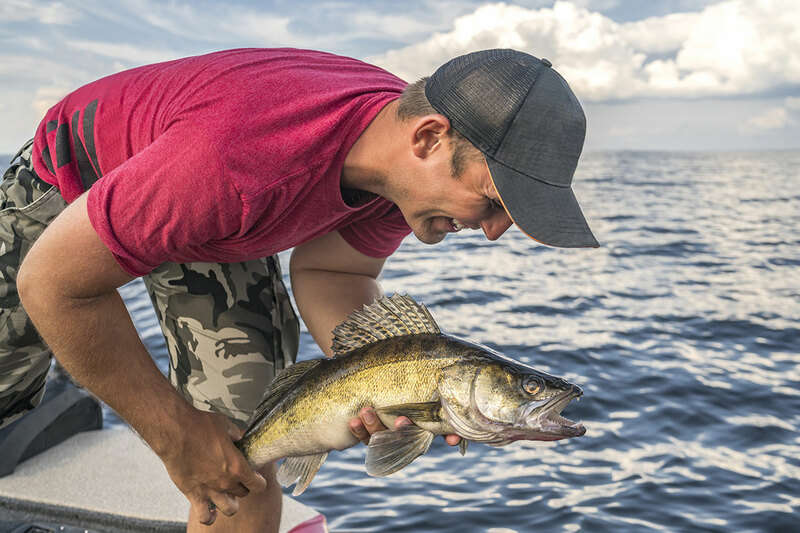 They caught walleye on crank baits however be sure to watch for ice floes. If anyone launches from Linwood Beach, they should be sure to leave their cell-phone number with the marina, as ice floes can move in and block the channel making it impossible to get back in. The launch at the mouth of the Saginaw River was not useable because of too much ice. Boats were launching from the Hampton Township ramp at the end of Jones Road and fishing about five miles out. The Quanicassee River is wide open, running high and fast. A few crappie and small perch were caught inside Sunset Bay Marina. Any ice from Sebewaing to Sand Point was not safe. The Sebewaing River and the marina are wide open. The water is running high, fast and muddy. Saginaw River most launch sites were usable but take a bag of sand or salt for traction on the ramp. The water is running high, fast and muddy. The Patterson Road ramp at the mouth of the river was not usable because of too much ice. Tittabawassee River shore anglers were taking a few walleyes just upstream of the Gordonville Road launch and down at Mapleton. Catch rates were spotty as the river was high, fast and muddy. Best baits were an orange ¼ ounce jig head with a white twister tail to increase visibility. Anglers could launch at Gordonville Road and fish upstream to the Dow Dam or downstream to Freeland. Au Gres Area did not have much fishing activity due to poor ice or no ice at all. Au Gres River surf anglers fishing at the mouth of Whitney Drain caught several steelhead. Most were floating spawn sacks. Tawas Area there’s still some ice up in the “armpit” of Tawas Bay near Jerry’s Marina and also inside the state harbor…but it’s not good quality ice at all. 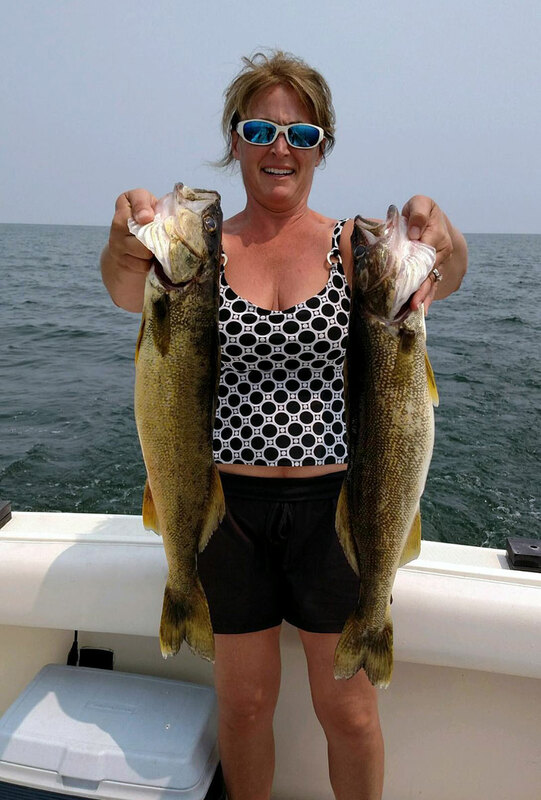 Anglers near Jerry’s caught a few lake trout and brown trout but very few walleye. Smaller perch were also caught. The water was reported as murky after the recent rains. Just a few small perch were caught inside the state harbor. Tawas River was open water. Shore anglers caught a couple steelhead when using spawn. Just a reminder this Saturday and Sunday brings the 2016 Winter Free Fishing Weekend to Michigan! 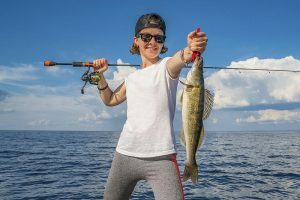 On those two days all fishing license fees will be waived. 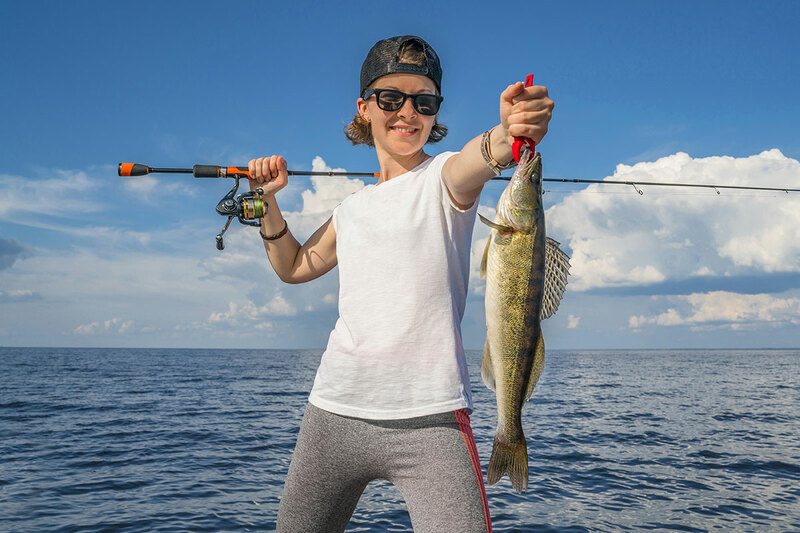 Residents and out-of-state visitors will be able to enjoy fishing on both inland and waters of the Great Lakes for all species of fish during their respective open seasons. Please note all other regulations still apply during that time.